Capcom’s much-anticipated Devil May Cry 5 has sold 2 million copies in two weeks. Capcom thanked its fans by announcing the milestone during its “Devil May Cry 5 – Game Design by Reverse Engineering Emotions” panel at GDC on Thursday. It’s the first mainline title in the series in 10 years. 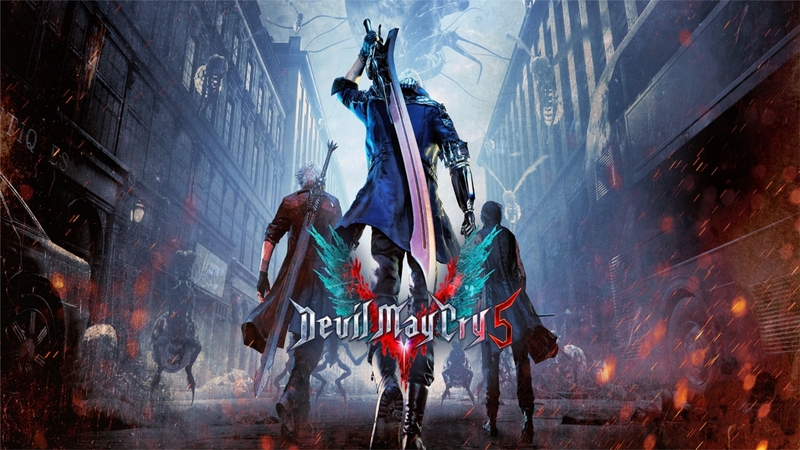 Devil May Cry 5 takes place five years after the events of Devil May Cry 4, which was released in North America on Jan. 31, 2008. The “stylish action” game follows Nero, Dante, and newcomer V. The supporting cast includes fan favorites Lady and Trish, as well as Kyrie and Nico. It’s available on Playstation 4, Xbox One, and Windows.